Duck Duck Goose Blog: NEW "Layers" By Scentsy is today's Give-Away! NEW "Layers" By Scentsy is today's Give-Away! Welcome to Day #5 of our 18th Year Celebration! A random comment to Today's Question will be awarded a fabulous package from Scentsy's new line "Layers"! Don't you just LOVE new products?! The winner gets this new yummy perfume called "Simply Irresistible"....which magically transforms a mommy from her spit up stained, diaper changing, lunch making attire into something from the movie Cinderella III. It does make you smell really good though. And that counts. ...a $25 Gift Certificate for some items of your choosing from the new "Layers" Collection....which isn't even out until next month! This line includes WONDERFUL products for your home of which you will fall in love. Body Butter to Dryer Sheets. Hooray! To participate, answer today's question below. If you do not have a google sign-in, simply leave an anonymous comment but include your name at the end of your comment. 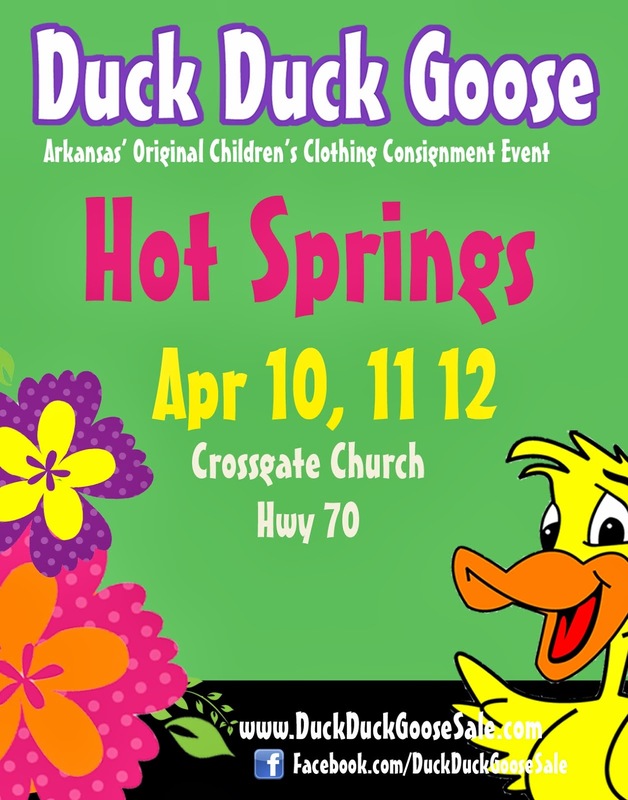 "When Spring or Fall comes rolling around, how are YOU most likely to hear of the Duck Duck Goose Sale Dates?" Magazine Ad, Billboard, Facebook, Sign at your local Gym....we'd love to know! A random comment will win this smell good package from Scentsy TONIGHT at 8pm! Facebook is how I always hear about Duck Duck Goose sales. Toss up between facebook and the DDG website which I start checking regularly as soon as January gets underway. Facebook and the Billboard near Sherwood. I'm always predicting the next sale while I'm shopping the season before the next!!! I usually know pretty well what time of the month it happens. I love duck duck goose. I keep in touch with facebook,and the web site and also warch for for billboards. 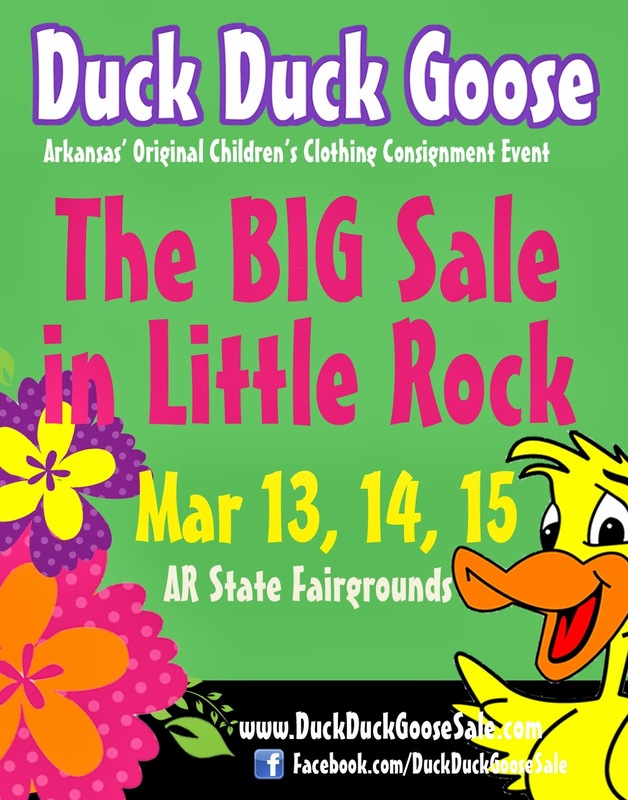 I like the actual web site the best when it comes to times because I try to consign at every Little Rock sale. Facebook and the DDG website! I like to know the dates as soon as possible so that I can put it in my planner...everything else gets scheduled around DDG! Well, it USED to be Facebook. But now, thanks to a very cute duck and a 2 year olds LOVE for animals sounds.. It's the quacking coming from the back seat when he starts seeing those BRIGHT DUCK DUCK GOOSE billboards! Facebook and from DDG contact for consignors. I usually hear about through Facebook or emails. Friends are usually talking about it to, so it is easy to be reminded. Facebook....easy to access & stay informed! Facebook and the emails DDG sends me!!! =) im a DDG lover!! I always LOOK for the Duck Duck Goose dates on Facebook and if I get impatient I go to the website! I also subscribe to get the email notifications lol I'm definitely addicted to this consignment event! my favorite movie- " The Ugly Truth"